Highly innovative and radiating positivity, Harry is a goal driven ambitious agent. 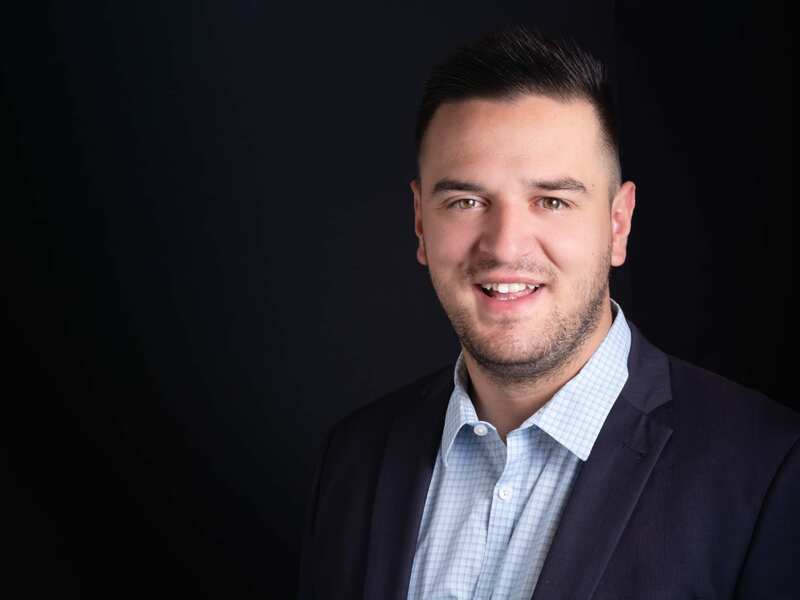 Harry has worked tirelessly for several years covering all aspects of Real Estate which include property management, residential sales, commercial sales, off the plan sales and is also an accredited auctioneer. Energetic and driven, Harry believes in combining the best modern real estate practice with his more traditional personalised style of service. A lifelong resident of the city of Darebin, Harry works with a range of properties throughout the inner north with a real sense of enthusiasm. In the sales arena Harry adds real value to campaigns using fresh, innovative and tech-savvy marketing techniques proven to achieve superior results. Networking and close ties with the community are crucial for Harry, he is always a regular face at the local sports clubs, cafés and restaurant’s. Easily approachable and Down-to-Earth, Harry displays an infectious enthusiasm that always excites those around him. There is fire in his eyes and his immense passion for his craft propels him to achieve so much more than clients expect. His unique style, determination and ambitious outlook have made him one of the area’s most sought-after and trusted agents today. Harry Manaras is a crucial member of the Collings Real Estate team.